Photo c1996 courtesy Chris Doak. 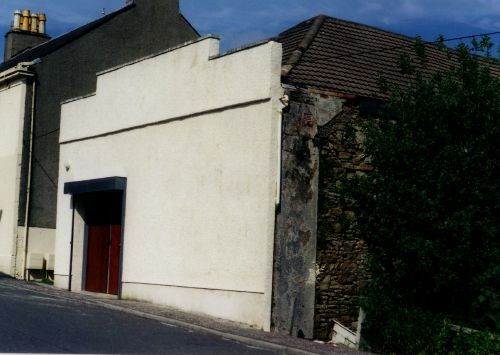 Demolished; offices on site. The Victory was built in New Street in the 1920s but was destroyed by fire the following decade. 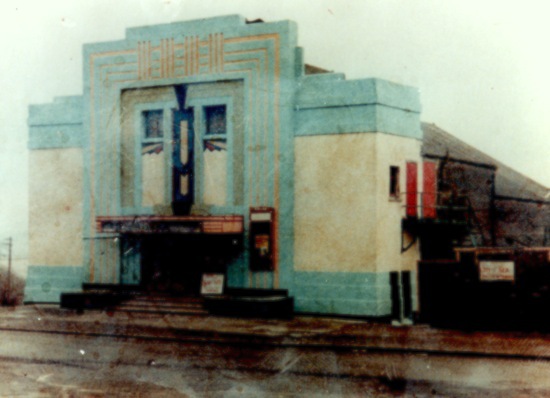 The Regal was also built in New Street, in the mid-1930s, but has been demolished, with sheltered housing on the site.